WOW! 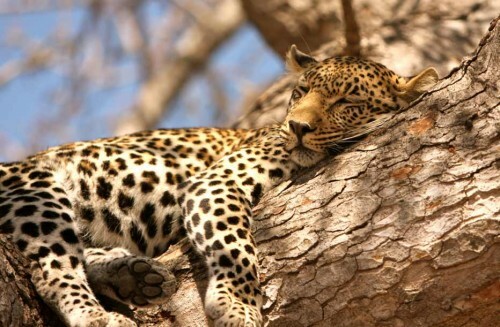 Really cheap flights to South Africa: Johannesburg for €308! If you would like to escape starting winter in Europe you can buy really cheap flight tickets to South Africa. Return flights from Milan to Johannesburg will cost you just €308! You can fly also from Geneva for €355. Regular price on this route is around €600! The transfers in Jeddah are slightly longer, check that before purchasing, but for this price it’s still amazing deal. Travel dates are only in November 2014. « Cheap flights to Brazil: Rio de Janeiro, Sao Paulo & Brasilia for €484!